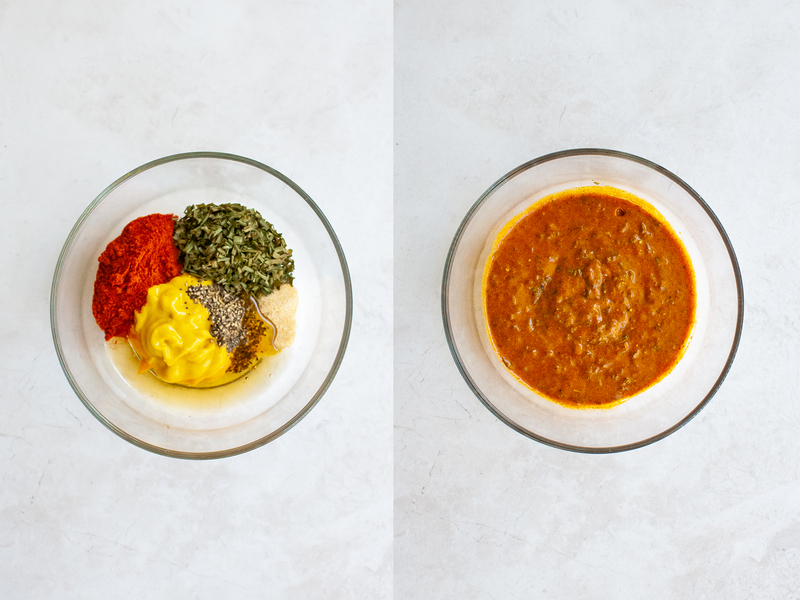 If you want to make a healthy and delicious salmon or you are looking for a simple sauce for salmon, then this easy 3-steps recipe is all you need. This quick meal is prepared with fresh salmon fillets glazed with a honey and paprika mustard sauce. 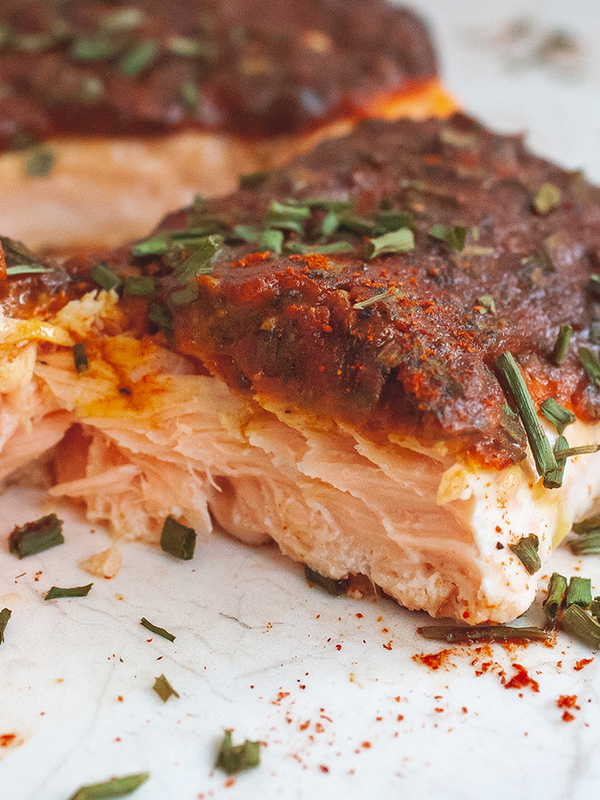 A great salmon seasoning that will give you a fully flavored dish in less than 30 minutes . Salmon steaks are gently baked in the oven which is an easy and healthy way to cook fish. In fact, you won’t need frying oils, only a good baking tray! 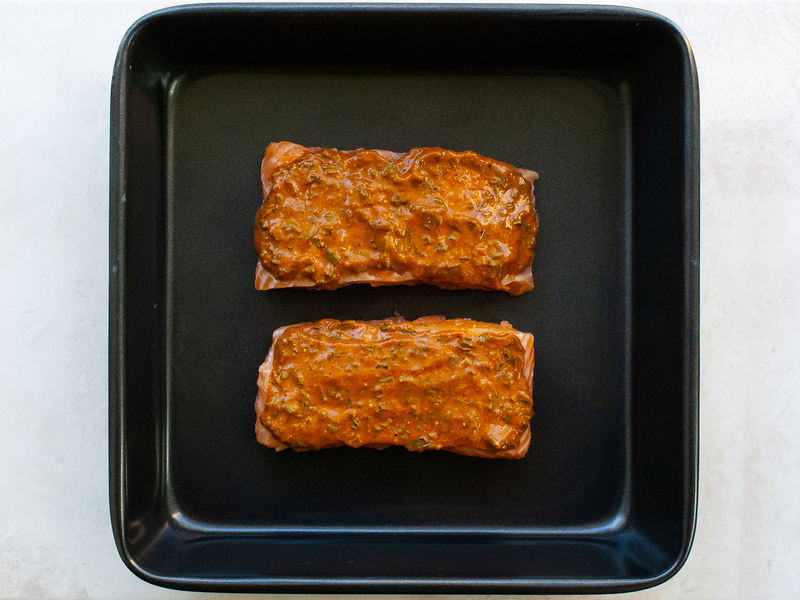 We also explain how to cook salmon in the oven for perfect results through our easy-to-follow steps and the foodacious tips at the bottom of the page. 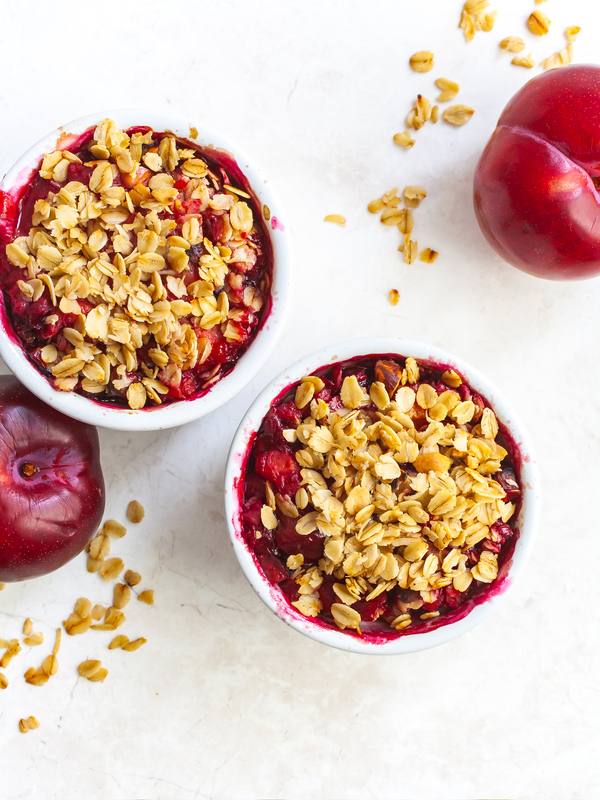 This nutritious recipe is gluten, dairy and soy free and provides a natural source of high-quality protein and omega-3 fatty acids, a type of fats which contributes to healthy joints, heart and brain functions. 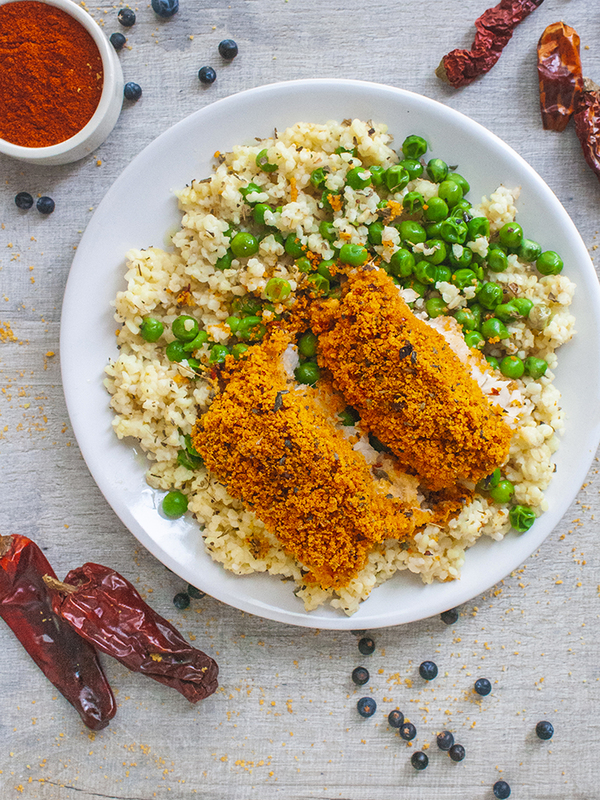 Preheat the oven to 200°C (392°F) before preparing this spiced baked salmon. 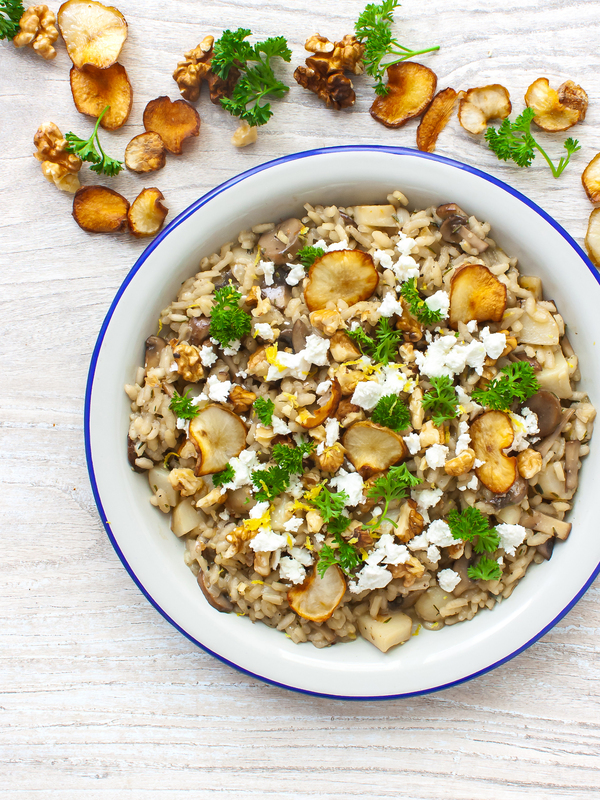 In a small mixing bowl, combine the dried chives, mustard, paprika, garlic powder, black pepper, and honey. Next, squeeze in the juice of the lemon with the help of a lemon squeezer to hold the seeds. Stir well until you have a smooth and creamy mixture. 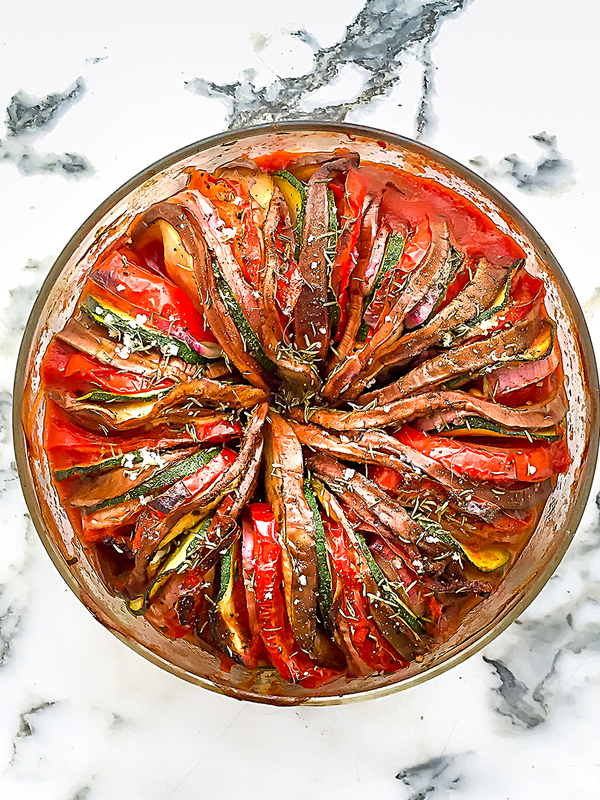 Line the bottom of a baking tray with parchment paper or lightly grease it with vegetable oil and lay the salmon fillets in it. 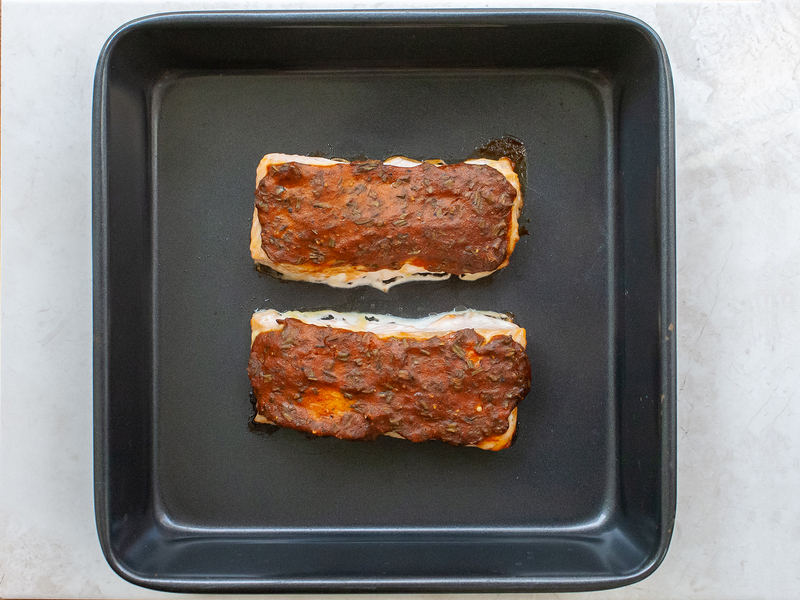 If you use a non-stick tray you can place salmon fillets straight in the tin without the need of baking paper or greasing. With the help of a spoon or a spatula spread the honey and mustard sauce to coat the top of the fresh salmon fillet. Place the tray in the middle shelf in the oven and roast for 15 minutes. Check that the salmon is thoroughly cooked and the spiced mustard sauce is lightly browned before removing the tray from the oven. However, avoid overcooking the fish or it will become chewy and dry. The middle of the salmon fillet should be just lightly cooked and have a slightly lighter tone, for the extra softness. Finally, remove from the oven and serve with a good sprinkle of chives and a splash of lemon juice. Enjoy this healthy oven-baked salmon with honey and paprika mustard sauce with a side of mashed potatoes or roasted vegetables. Check our Foodacious Combo recommendation below for inspiration! 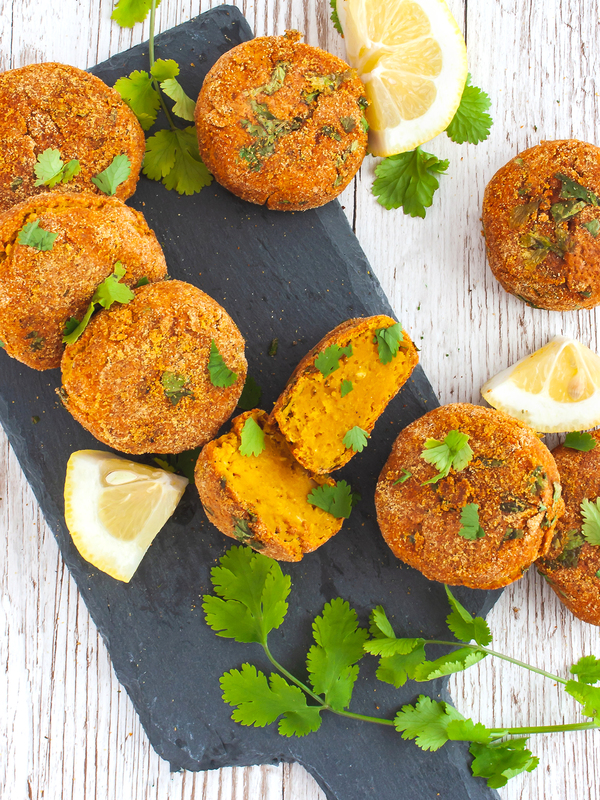 Try to use smoked paprika instead of the classic paprika for extra flavour. If you are using thick and dense honey, just warm it up before adding it to the other ingredients. This way, it will be incorporated more easily. If you prefer baked salmon with a crispier result, you can switch the oven to grill settings for the last 5 minutes of cooking time. If instead, you are looking for a tender finish, cover the tray with a sheet of foil before placing in the oven.